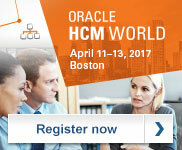 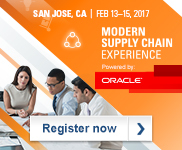 During the workshop you will learn about Oracle’s latest solutions and updates on Oracle Cloud HCM, ERP, SCM. 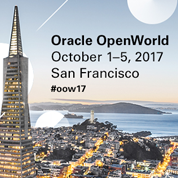 Oracle OpenWorld, the industry's most important business and technology conference for the past 20 years, hosts tens of thousands of in-person attendees as well as millions online. 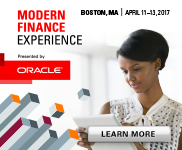 Dedicated to helping businesses leverage Cloud for their innovation and growth, the conference delivers deep insight into industry trends and breakthroughs driven by technology. 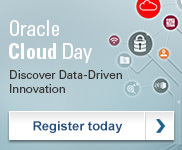 Half day workshop where Oracle Cloud content experts will discuss why you should make the move to an enterprise cloud and how Oracle can help you.